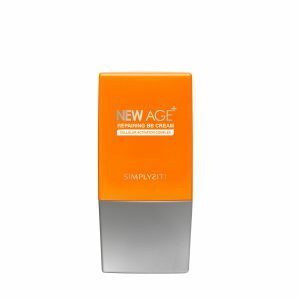 Recognizing the needs and demands of consumers today with regards to anti-aging, SimplySiti has introduced a new anti-aging skincare range, New Age+ which is an advanced and innovative global anti-aging skincare that significantly and effectively repairs visible signs of skin aging, making you look better, and younger. 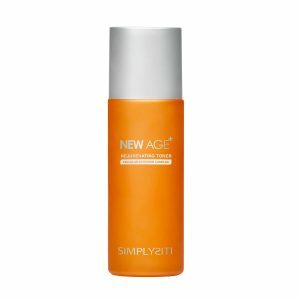 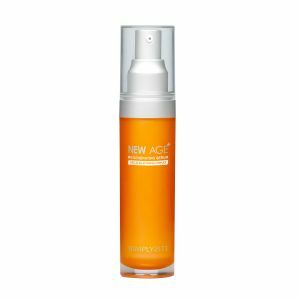 Combining four powerful ingredients, Vita Source, Matrixyl 3000, Argireline and Syn-Glycan into a formula called Cellular Activator Complex, New Age+ aims to deliver six actions: revitalizing, rejuvenating, regenerating, renewing, repairing and restoring of the skin. 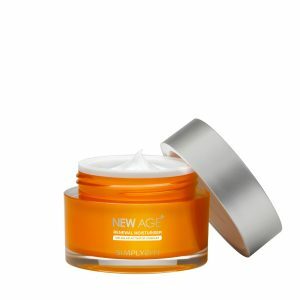 View cart “New Age+ Regenerating Serum” has been added to your cart.